L2inc.com video above published Jan 10, 2019: There are almost 25 million US households with an Amazon Alexa device. Here's how your brand can take advantage of Amazon's voice platform. Amazon's Alexa is the voice-activated, interactive AI bot, or personal assistant, that lets people speak with their Amazon Echo, Echo Dot and other Amazon smart home devices. ... 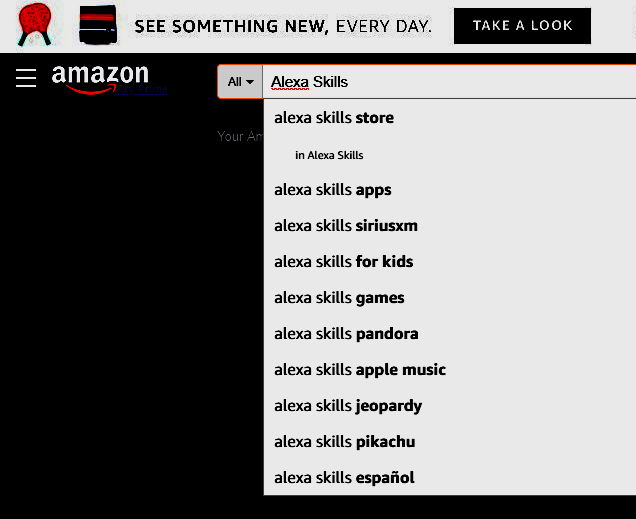 But Alexa Skills are apps that give Alexa even more abilities, letting her speak to more devices even websites--gearbrain.com.